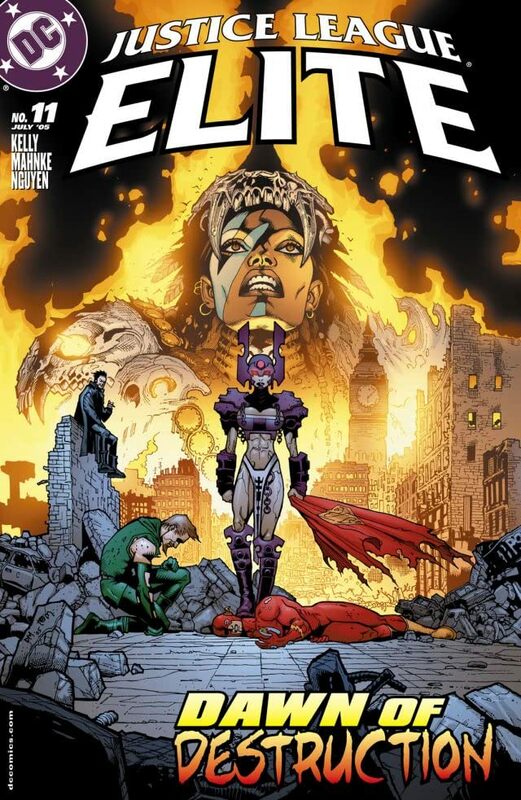 London has become Manchester Black's battlefield! 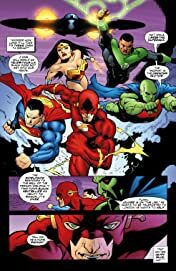 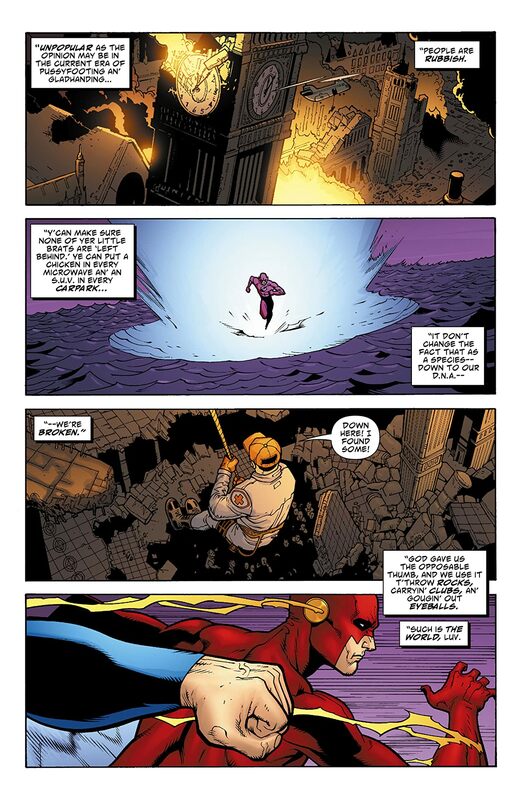 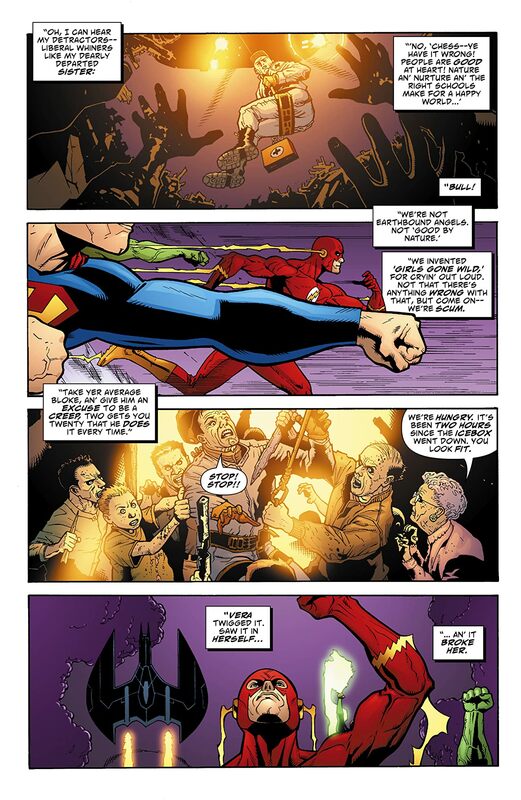 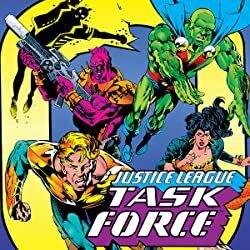 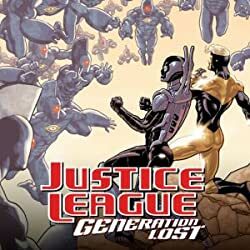 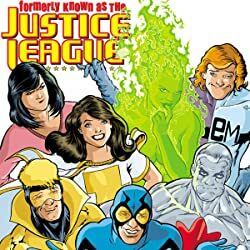 The Elite are fragmented, and even the might of the JLA is no match against Manchester and Eve. 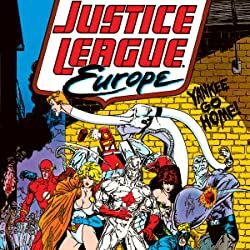 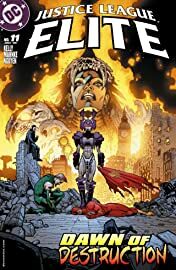 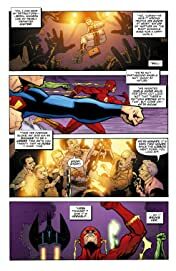 Only the return of a fallen hero will bring the Elite together before the JLA--and all of London--pay the ultimate price!